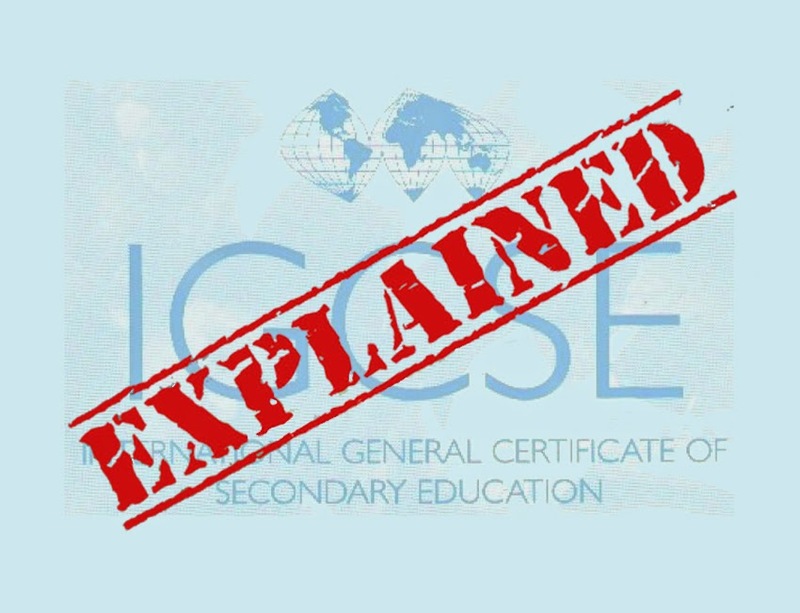 IGCSE International General Certificate of Secondary Education (IGCSE) is an academically rigorous, internationally used, specialized, English language curriculum which is offered to students to prepare them for International Baccalaureate and CIE A-level. A student who has passed IGCSE is eligible for any +2 level qualification, like Class 12 CBSE/ ICSE or any international pre-university programme, like the IB Diploma, Advanced Placement Diploma (US), and A/AS Level & AICE (UK). IGCSE is a two-year programme starting at the Class 9 level. A student who has done his/ her early schooling from any other board can join the IGCSE programme at the Class 9 level. CIE has declared the launch of its new Cambridge International Primary Programme in June this year. Cambridge Secondary 1 is typically for learners aged 11 to 14 years. Cambridge Secondary 2 is typically for learners aged 14 to 16 years. It offers learners two routes: Cambridge IGCSE and Cambridge O Level. Cambridge Advanced is typically for learners aged 16 to 19 years who need advanced study to prepare for university and higher education. It offers learners two routes: Cambridge International AS and A Level, and Cambridge Pre-U. Five scores of 'C' or higher indicates a students readiness to pursue +2 level qualifications, like the Class 12 CBSE, IB Diploma, Advanced Placement Diploma (US), etc. Instead of the five papers needed to obtain the IGCSE, if a student attempts and passes seven or more papers, s/he is awarded the ICE. • Areas of Operations: 120 Countries including India, USA, UK. 1. International Board recognized by most of the Universities of the world. 2. More advanced curriculum and variety of subjects to choose from. 4. Best option if parents are NRI, or are planning to move abroad. 1. Fee is on the higher side. 3. Difficult for students to shift boards if need arises. 4. Tuitions, Books not easily available. Schools that are accredited to Edexcel or CIE for the conduct of the IGCSE programme are known as Edexcel Centres or Cambridge International Centres. From parents' or students' perspective, there is little difference between the two. Some schools are accredited to Edexcel and some to CIE. For example, DPS International in Delhi is an Edexcel IGCSE centre, while the Pathways World School in Gurgaon is a CIE IGCSE centre. Then there are some like Calcutta International School in Kolkata and British School in Delhi, which are centres of both Edexcel and CIE.